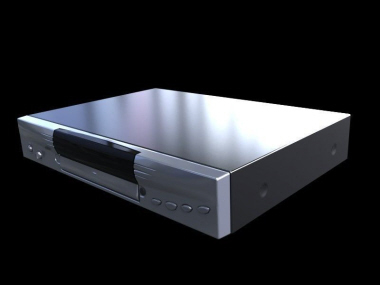 DVD Video Player 3D Model for Download Sales. This is a mesh polygon based model. Package include model in Blender and FBX format.